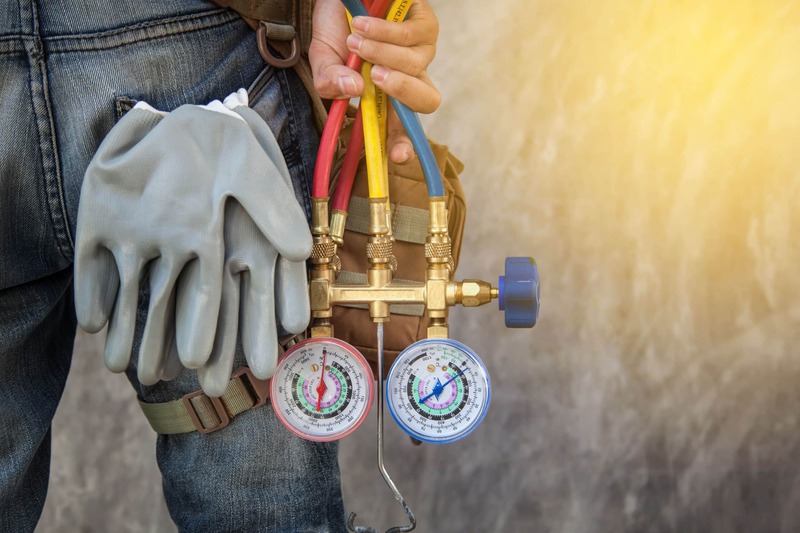 Preventative maintenance is regularly scheduled maintenance performed on your HVAC equipment in order to decrease the likelihood of future problems. Through strategic and meticulous care in advance, your HVAC's ideal life and efficiency can be maximized, saving time, energy, money, and inconvenience in the future. Through a rigorous process which considers your individual system as well as the current weather season, your HVAC will be optimized to ensure your family's comfort for the coming season. With routine preventative maintenance throughout the year, your HVAC will be prepared to handle the changing seasons without hindrance. 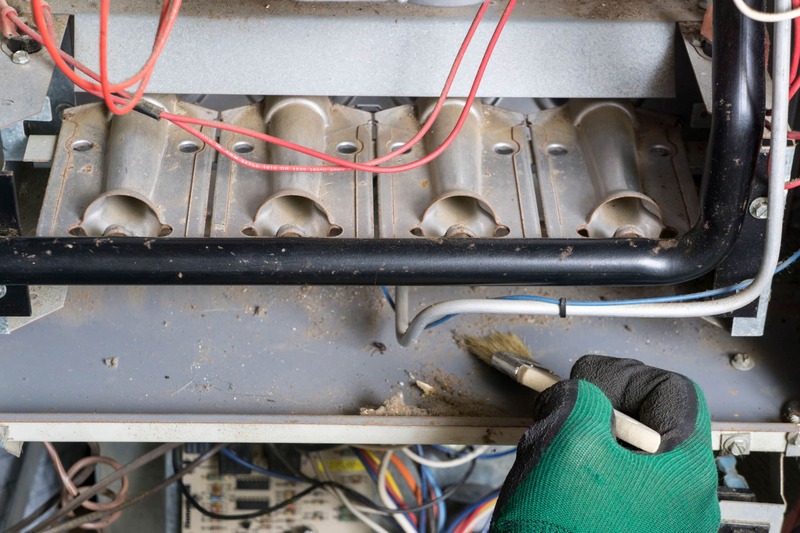 When one part of your HVAC system malfunctions, it can cause the whole system to not function properly. If a leak is happening, further damage can be caused if not attended to. 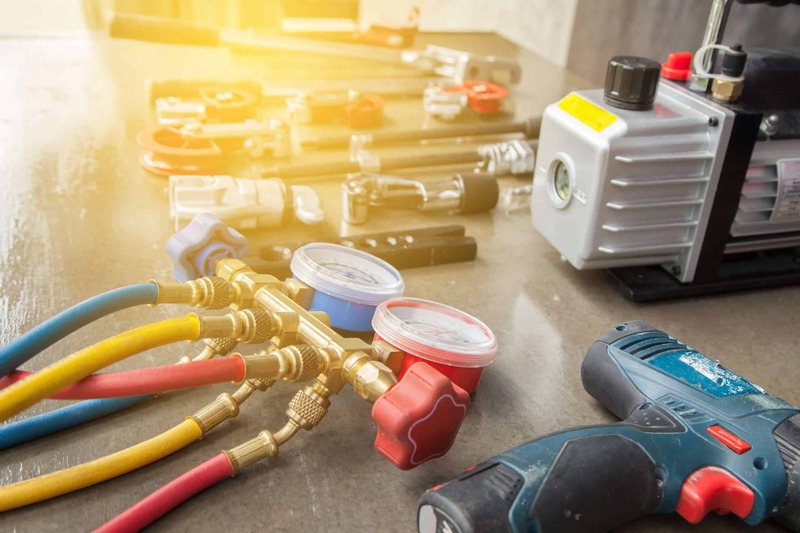 In the spring/summer, our meticulous inspection process includes duct inspection, humidity levels check, refrigerant charge check, thermostat test, change batteries, electrical system evaluation, fan motor test, blower and blade evaluation, and cabinet check for leaks and proper seal. 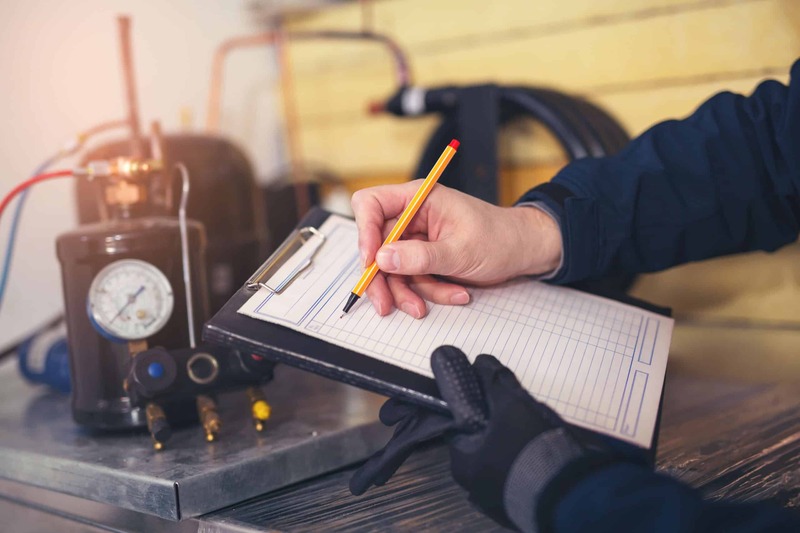 In preparation for fall/winter season, our checklist includes ignition burner inspection, heat elements evaluation, flue system study, gas leak detection, gas pressure assessment, electrical connections test, fan and blower check, heat pump examination, and duct inspection. With every component of your system considered, your HVAC system is optimized to maintain your comfort year-round. An HVAC system is comprised of many smaller components which require cleaning to ensure proper function. We clean condenser and evaporator coils, drain lines, drain pans, and any debris surrounding the actual unit. Regardless of the season, filter changes are important for ideal HVAC function as well as the health of your family. 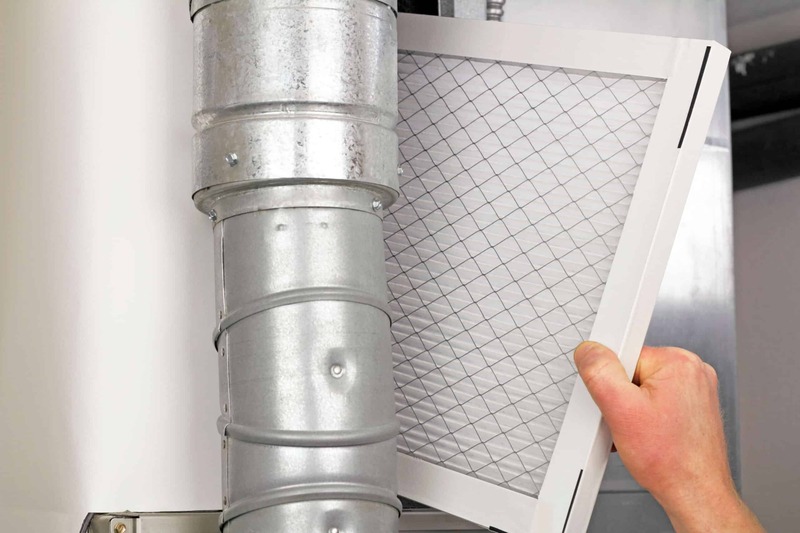 Since filters can greatly impact your indoor air quality, we make sure your filter is changed to diminish the presence of pollutants, allergens, and irritants. For spring/summer preventative care, we will also replace any pulleys or belts which are showing wear. decision for your family and your budget. 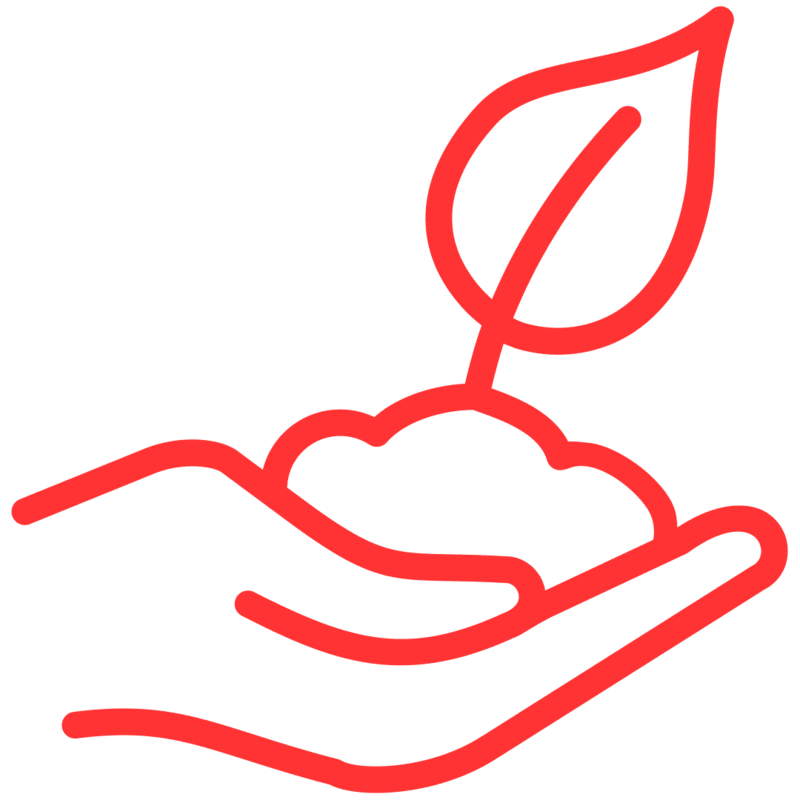 New energy efficient systems are also courteous to our world as they reduce your carbon footprint. Basically, an efficient HVAC is considerate to your current comfort and the future generations. 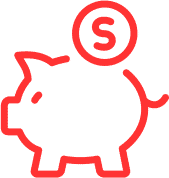 In addition to the savings and the environmental impact, a new HVAC system is a valuable investment in your home, whether you choose to sell in the future or not. 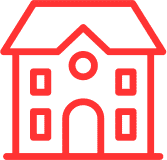 Whether motivated by long and short term savings, improved home value, the environment, or all of the above, an energy efficient HVAC system is beneficial now and in the future.